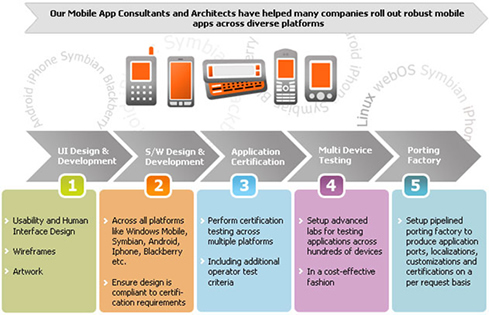 Mobile project should be well planned in advanced with SMART milestones, efficient choices of devices (lead/gold devices), right tools and Agile ALM (Application life-cycle management). 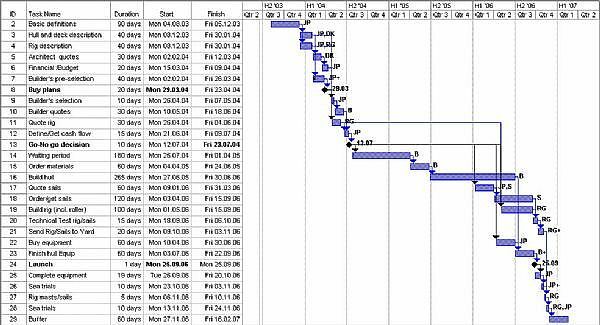 In this short post i will advise the most important project milestones and how to define them. – Product definition and feature list –> In this milestone the product management ought to chose the supported platforms and devices for the project (based on thorough market research world wide and based on the projected release date which should be relevant for the selected devices), the project scope (the feature set should be well defined, the supported languages/localizations should be defined, the required certifications (Google CTS, Google Market, Apple App Store certification and more) should be clear, the target customers and of course the projected release date. Not to forget the UI/UE aspect which is a critical aspect in any mobile project (Not only because the OS requirements but also for the end users). – Core team build up and preliminary work plan implementation, staffing etc. – Sanity testing on supported devices, emulators, and cloud based handsets. ** Family can be defined by a group of devices from the same OEM with the same OS and Screen resolution (e.g. Samsung Galaxy S and Samsung galaxy S Plus are related to the same family –> http://www.gsmarena.com/samsung_i9001_galaxy_s_plus-3908.php ; http://www.gsmarena.com/samsung_i9000_galaxy_s-3115.php). – In this stage the project should be well tested, debugged, ported to at least several devices and families, as well as documentation should be ready, certification status should be GREEN, and the bug trends for the project should also be minimal, quality criteria is mostly met. – Based on approval and if needed pre-customer approval the project is released!! The above is just in a nutshell list of items which i feel are a must in a common project plan for a mobile project, i might have missed few items, or the order can be different in few companies, but the above should bring you to a safe release if followed properly.